Everyone wants the perfect and right work. 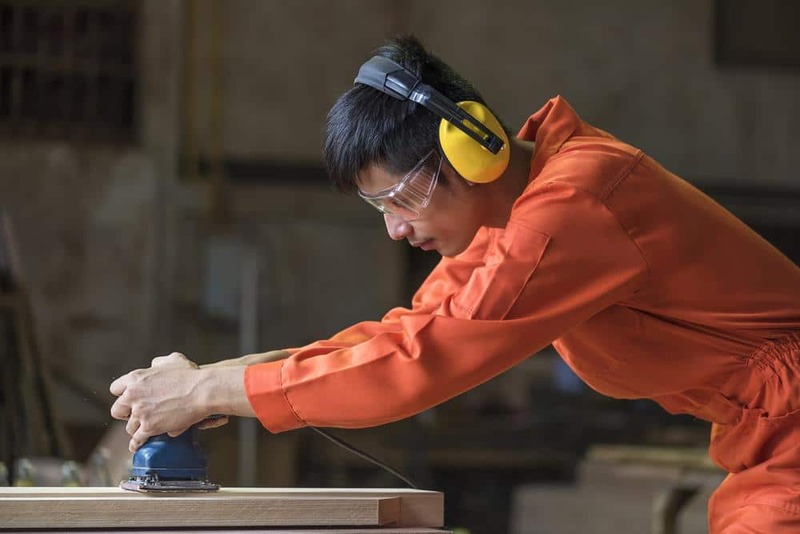 To gain this goal, you certainly have to use the equipment for your job. 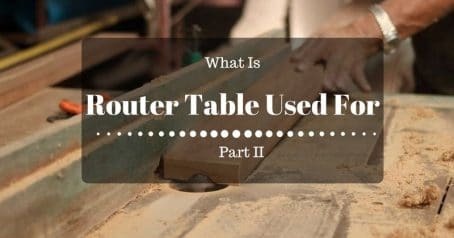 For woodworkers, the router table is the big help with the exact measurements. 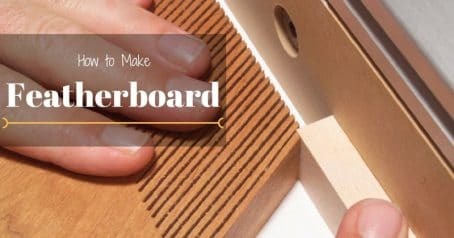 Especially for the amateurs, it’s easy to make good handy crafts if they use a router table in proper ways. 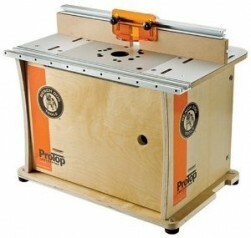 However, when your tool has problems, the simplest work are not able to be finished. Before offering the repair service, you should check if it’s a common problem and try some simple solutions. 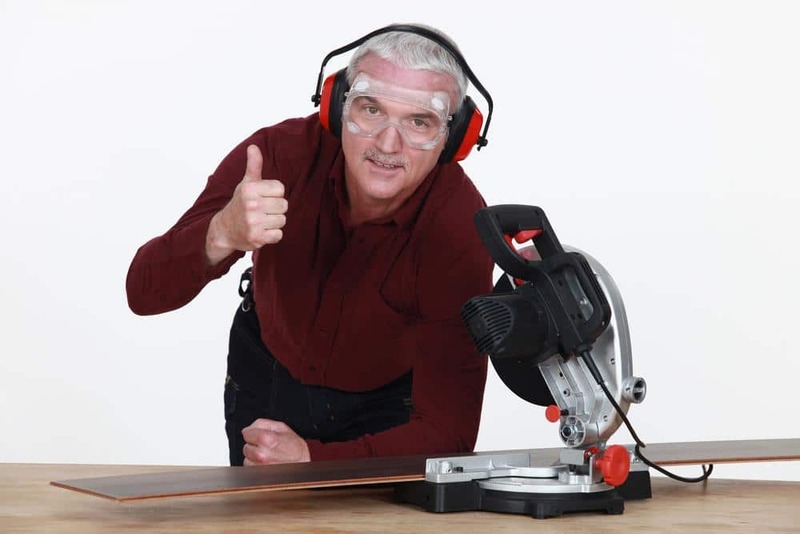 When you turn on the router table, but the bit doesn’t work, you should check the electrical circuit first. The power can be cut because the electric line is suddenly loosened or there is a break in the circuit. 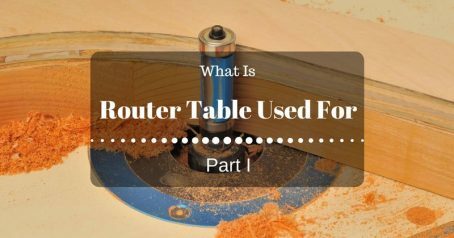 If you don’t see any damages of the fuse, there is something wrong in the electrical switch or outlet of your router table. Call the repair workers to fix the issue in the safe ways. When the lathe is operating, but the bit doesn’t make any cut, you should turn off the power to repair the lathe. 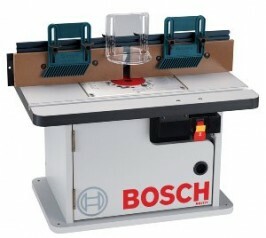 Its key is not fastened so the lathe is loose or not fixed in the proper guide. 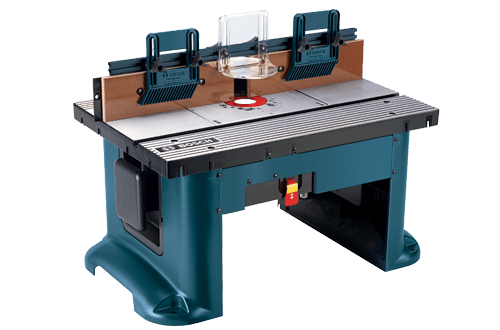 If your router table has the old age, the repair can’t be effective so it’s better to replace a new lathe for the tool. 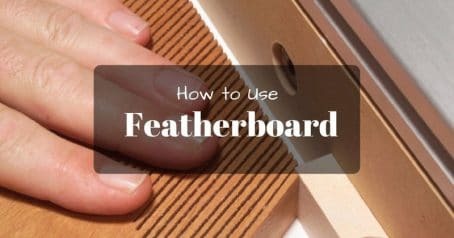 After a long time of using, wood dust and particles stay in the lathe so the bit position is not correct as your requirement. 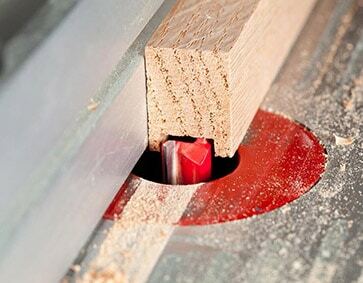 Often, the table includes a gauge setting the right depths of the bit but dust makes it at the wrong height. 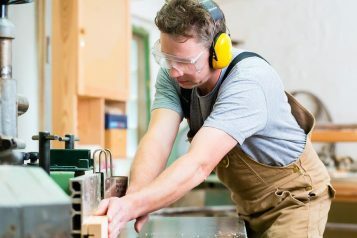 You should use a screwdriver to clear all particles stuck in the bit then you can let a compressed air blow out dust in the lathe and bit. 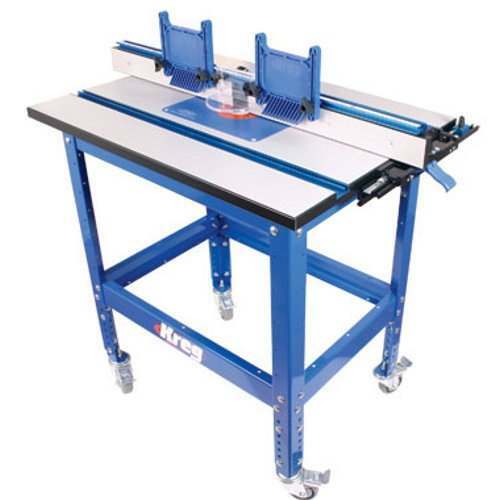 If the belts are loosened, the operation and speed of bits become too strong or too weak. To solve this problem, you should turn off the power then examining the container to make sure the stable transmission of power to the belts. Another cause can be the damages or cracks on the wheels. You need leave the belts tight and fit in place following the manufacturer’s instruction. If this situation still occurs after you fastened the belts, it’s better to call the repair service. 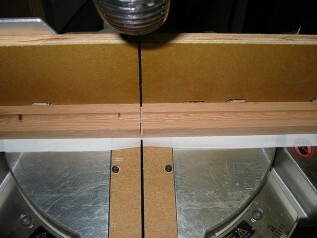 The guides are important to make the accurate cuts and keep the nice shape of the wood. 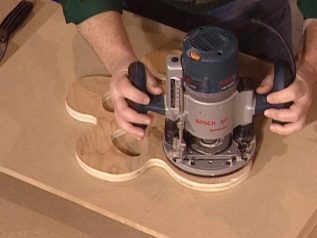 It can be unmovable if you don’t use the router table during a long time. The different temperatures of workshops are also a cause of freezing the guides. You can use the fluid to make it smooth or use the pincers to move the bolts. You should be careful as checking to avoid breaking them and make sure they are fastened in place. 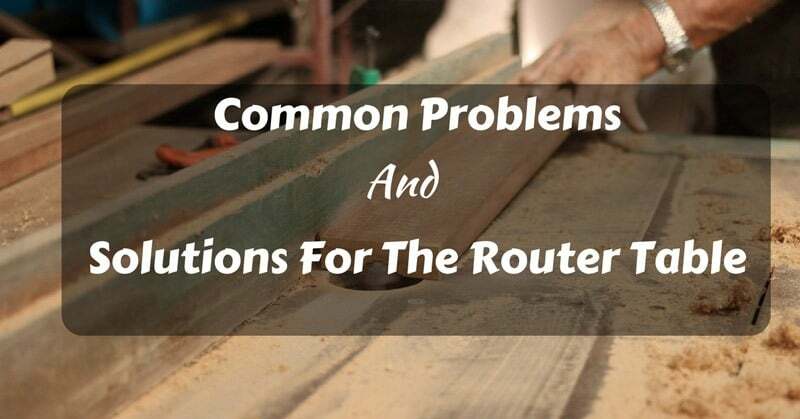 Above are some tips for solving problems you will often have as using a router table. 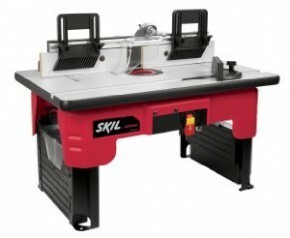 If you can’t repair your tool, you should call the skillful workers in your local neighbor. 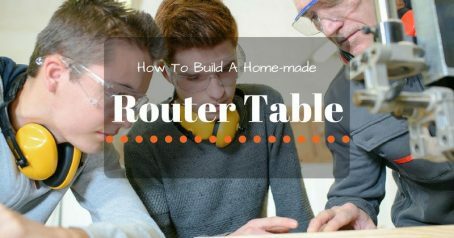 However, you need to learn how to repair a router table and don’t rely on the expert’s help too much.